We take pride in supplying you with a cost effective, timely and quality product every time. With multiple prototyping and production tooling options available critical decisions can make or break your project. 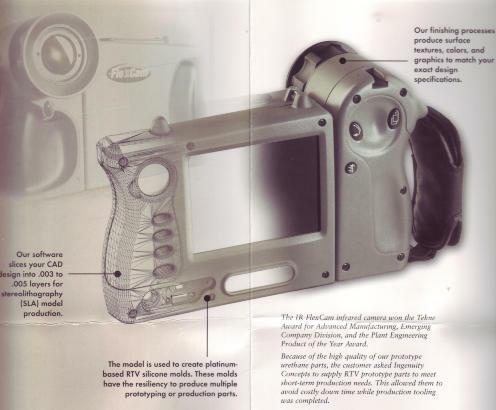 Our extensive experience in model making patternmaking and production tooling makes the difference.